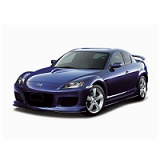 Custom tailor made car cover for the Mazda RX8Sportscoupefrom2003 onwards. This cover comes in its own handy case and fully tailor made including door mirror pockets. 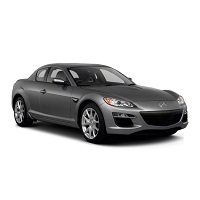 When you have decided on the cover you need, simply change the boxes below to the correct type of car cover for your Mazda RX8. Very professional, prompt emails informing you about your order. Shipped the next day well packaged ,nice and handy carry bag fits the car very well good strapping will clear rubber slieves to protect paintwork from strap buckle's looks good too. I have no hesitation in recommending their car covers.